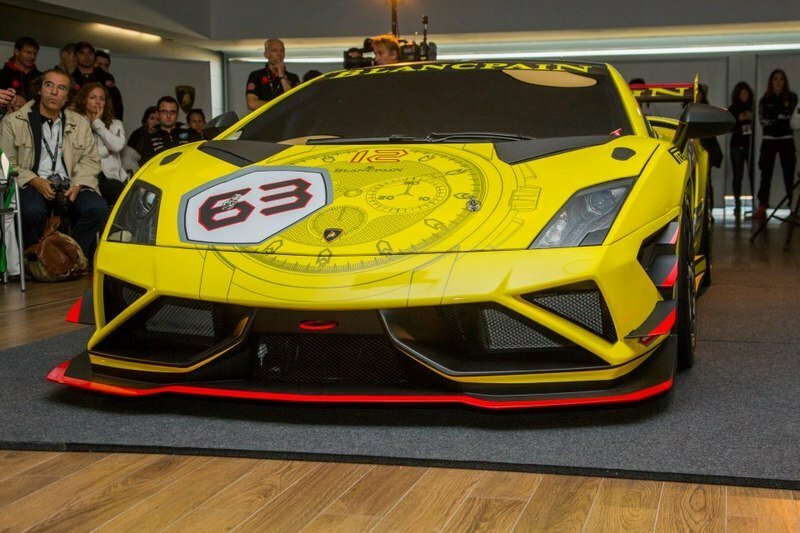 Lamborghini is adding another race car to its Blancpain Super Trofeo series, which covers six race weekends in different venues with 58 drivers. 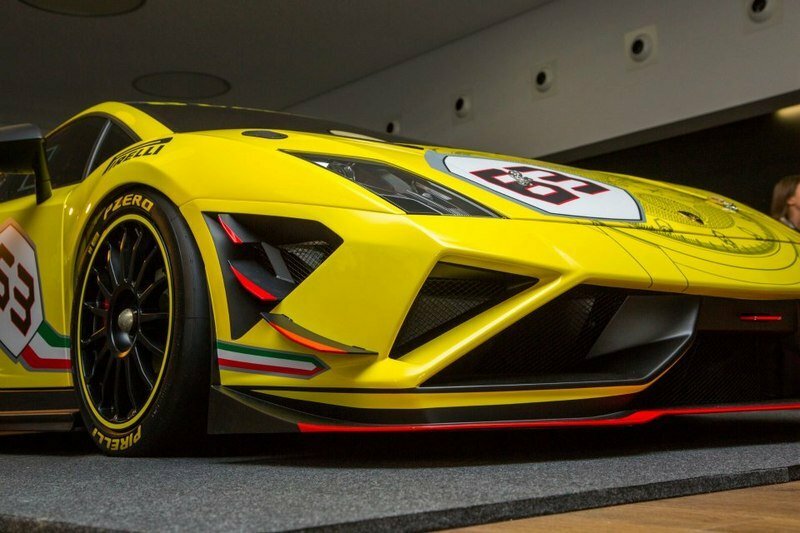 Their 2013 season will benefit from the new Gallardo LP 570-4 Super Trofeo that was unveiled this past Sunday with a new look for the Italian automaker’s customer racing program. The new Gallardo LP 570-4 Super Trofeo is based on the Lamborghini Gallardo LP570-4 street version, but adds a look more appropriate for racing. 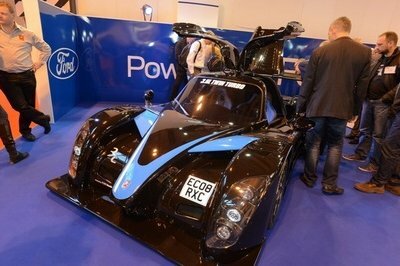 Its added elements include a new spoiler design, a new rear diffuser, and new wheel arches. All these significant lead to a 120% improvement in aerodynamic efficiency over the 2012 model year. We don’t expect to see any changes under the hood, so the car will most likely retain its usual 5.2-liter V10 engine with 570 HP. But the 2013 model has received remodeled brake ducts that help achieving a 50% improvement in thermal performance with improved front brake cooling. 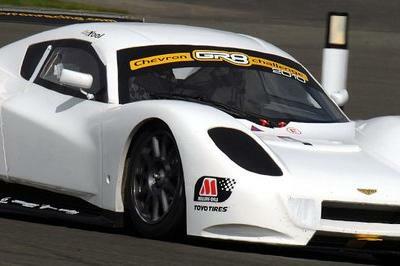 Also, better balance and dynamic performance is achieved by increasing downforce by 282 lbs in low downforce set up and 352 lbs in high downforce trim. At the official unveiling, Maurizio Reggiani - Head of Lamborghini Motorsport - declared that the"series has significantly expanded its grid, inaugurated a successful championship in Asia, provided a fertile environment for guest and VIP immersion in the Lamborghini brand, and had built a significant following through traditional and burgeoning social media." 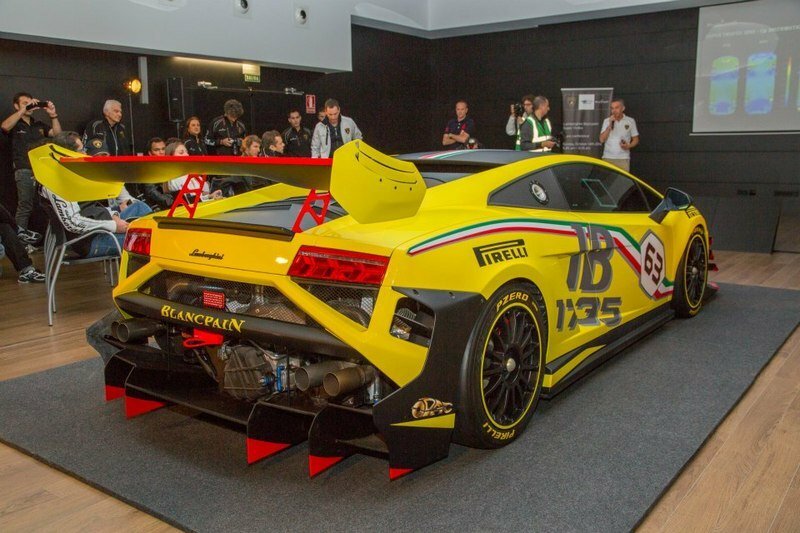 UPDATE 10/17/2012: Lamborghini has unveiled new images and a video from the Gallardo LP 570-4 Super Trofeo’s official debut in the Atalaya Center at the Navarra race circuit. Enjoy! As outlined by Maurizio Reggiani, the 2013 Gallardo is based on the proven chassis and mechanical platform of its predecessor, but takes a significant step forward following extensive aerodynamic re-profiling of the surface geometries and the addition of adjustable aerodynamic devices, including an all-new ten-position rear wing. The net benefit of this significant aerodynamic upgrade is 120% improvement in aerodynamic efficiency over the Gallardo’s 2012 model. With re-modelling of brake ducts, the new Gallardo LP 570-4 Super Trofeo achieves a 50% improvement in thermal performance with improved front brake cooling, while better balance and dynamic performance is achieved by increasing downforce by 128kg in low downforce set up and 160kg in high downforce trim. 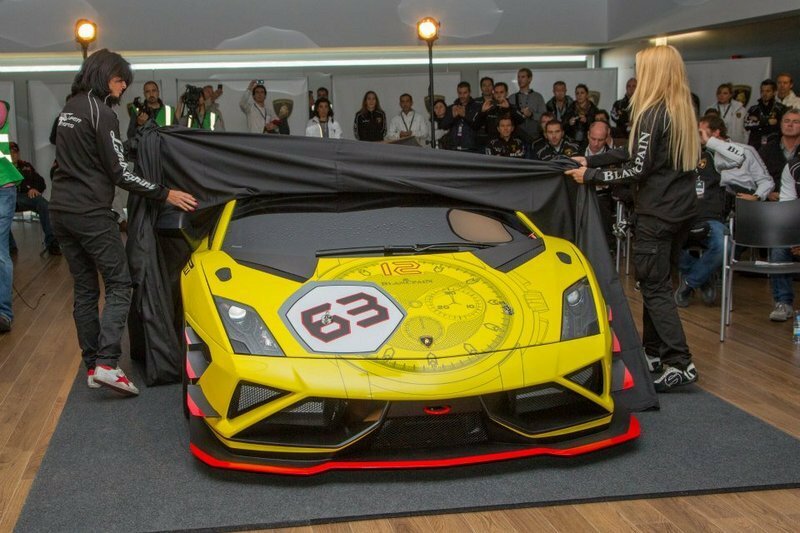 As Automobili Lamborghini looks to 2013 – its 50th anniversary year – Super Trofeo has grown into one of the company’s foremost platforms for communicating its brand heritage. Having set out in 2009, the 2012 season has seen up to 20 cars contesting races at the best European tracks, featuring drivers from ten different nations and providing a level playing field in which no less than eight teams have shared the honours of claiming a pole position this season. 2,500 guests have been entertained in driving academies, passenger laps and parades or enjoyed the sumptuous and unique hospitality environment of the Lamborghini Village. With 129 million households across Europe following the action courtesy of Eurosport – including the appearance of guests from Valentino Rossi to Adrian Newey and 70,000 fans following Super Trofeo through social media channels, 2012 marked the waypoint to extend the formula to other markets. 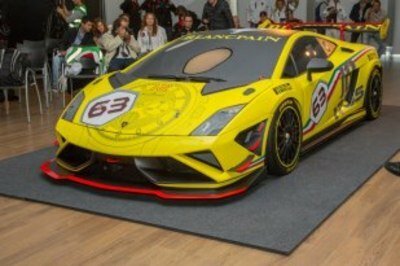 Along with valued partner, Blancpain, Lamborghini launched the Asian Super Trofeo in 2012, and four of the six races this season have taken place. The results in only its first season have been truly remarkable, with 480 media attending races from key markets including Japan, China, Malaysia, Thailand, Singapore, Hong Kong and India, and more than 2,200 guests entertained in the Asian expression of the Lamborghini Village. The huge engagement of Lamborghini customers, press and the public alike has been remarkable, delivering for instance over 6 million page views of a dedicated Super Trofeo page on sina.com in the heart of the expanding Chinese market and regular highlights on CCTV reaching 560 million households. All participants who have participated in the 2012 Lamborghini Blancpain Super Trofeo European series will be offered the opportunity to attend a two day official test prior to the start of the 2013 Championship. 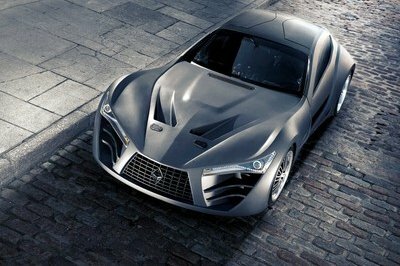 The test will take place on the 19th and 20th of March, 2013, in Vallelunga, Italy. Stephan Winkelmann confirmed that Automobili Lamborghini are planning to expand the Super Trofeo series into other markets, such as the USA. The Lamborghini Blancpain Super Trofeo series in Europe and Asia form a critical staging post in Lamborghini’s motorsport strategy which connects the Lamborghini Academy to GT3. 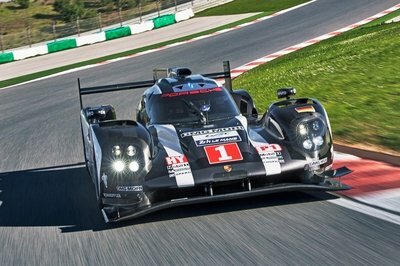 And while Trofeo goes from strength to strength, so too has 2012 delivered impressive results in senior motorsport. Brassus has indeed developed no less than 22 new calibres. Through its various models, Blancpain preserves its heritage of precision and elegance, while also displaying an innovative and occasionally provocative spirit. Its range encompasses the daring L-evolution line, the legendary Fifty Fathoms diver’s watch, as well as the classic Villeret collection and the Blancpain Women models. The bezel, caseback, dial and even the cap of the folding clasp are all made of carbon fibre and represent technical accomplishments vividly reflecting Blancpain’s innovative strength. To highlight the sporting nature of the new L-evolutionR, a digital font displays the large date as well as the 3 and 9 o’clock numerals, while the shape of the pushpiece at 8 o’clock resembles a fuel tank cap. additionally useful functions: the split-second chronograph enables a split-time read-off, while the flyback function serves to instantly reset and restart the chronograph. The black alcanatara strap is equipped with carbon fibre inserts evoking the latest technological evolutions in racing car design.